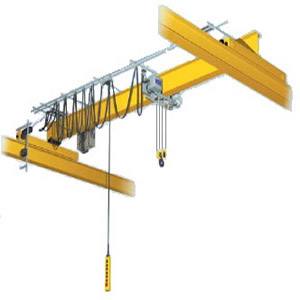 – Pre use inspection of lifting equipment, identifying major components of the equipment. – Pre use inspection of lifting tackle, I.e plate grabs, magnets, suction lifts, eye bolts, shackles, chains, slings ( fibre and steel ). – How to use the remote control or pendant. – Dangers of shock loading, point loading, overloading. – Handling storage and traceability of lifting tackle. – Position of the operator when moving the load. – The C of G and how to find it. – Identifying the weight of the lift. ( which includes the lifting tackle being used ). – Where and how to park the crane when not in use. – What to do once the lift has been completed. – Dangers of using slings and chains without correct packing to protect them. – How to identify damaged tackle.